We are not just the North London plumbers, we provide an emergency plumbing service to our customers. All our North London plumbers are Gas Safe and City & Guilds certified- providing you peace of mind that you’re working with fully trained plumbers. If you require plumbing assistance in North London- no matter what time of the day or night it occurs to be– call us on 0207 127 5128, we will come out and help you right away. Plumbers in North London from £65. We offer plumbing and heating services to all domestic & commercial buildings across North London. Our friendly team of completely approved plumbing professionals can help you with any plumbing or heating issues you may be having. Our services including all plumbing & Leaks, gas safety certificate, Boiler replacements, Central heating, installations, Kitchen & Bathroom Installations, Power flushing. No plumbing jobs are too little or too large for us, simply call us now for a completely free no obligation quote. We look forward to hearing from you. Do you have issues with your water and sewer pipes? Our North London plumbers are here to fix the problem quickly and correctly. 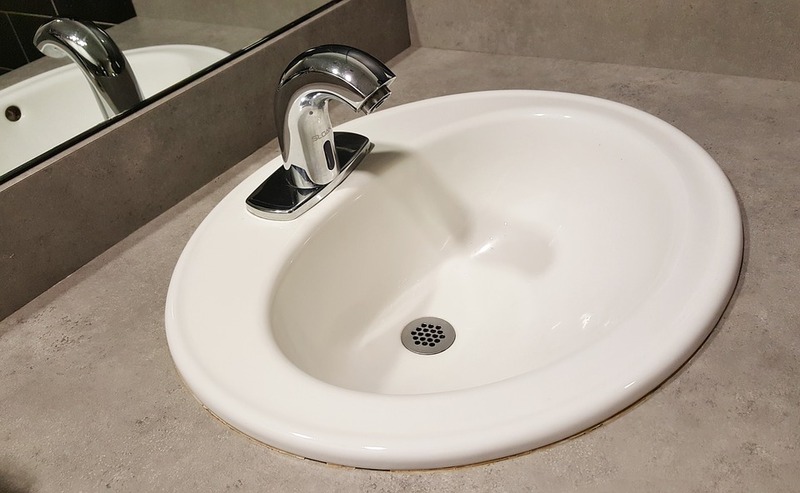 Whether you have obstructed drains, leaking pipes, or blocked drains, you can depend on our proficient local plumbers for comprehensive repair and installation services. You require more than a fast fix when you have any plumbing problems in your house. As accredited company, we have the experience and correct training to repair properly any problem. Also, if you need plumbing installation, we install sewage drains, water pipes, water heater, and far more. Look for our month-to-month specials that save you money on our services. We offer commercial plumbing repair work and maintenance plans to businesses in North London. Whether it’s a burst pipe, a leakage, immersion heater is not working, a blocked toilet or perhaps just a dripping tap, please contact our knowledgeable Abbey Wood plumbers who will arrange for a see as soon as possible and sort it out efficiently. Our North London plumbers are always polite, trustworthy, and friendly anytime your plumbing problems develop. North London Plumbing Service values the complete satisfaction of all our existing customers and invites new customers and assurances your repairs. Call us today on 0207 127 5128.